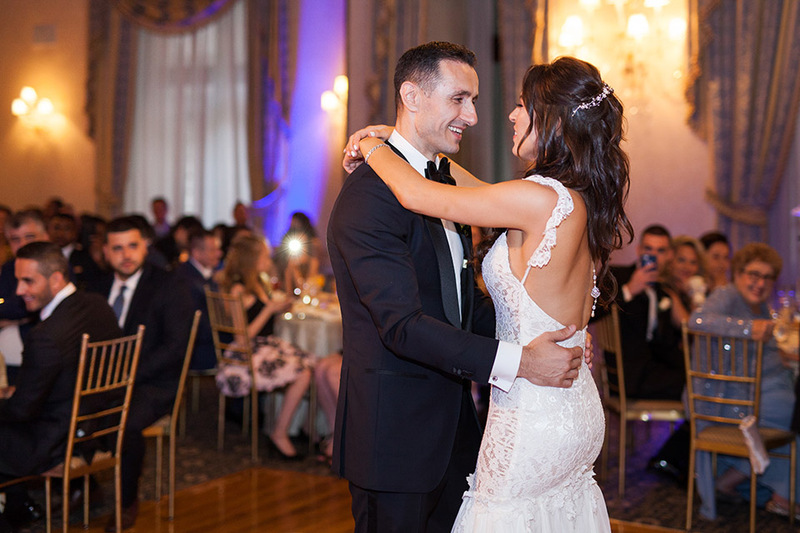 NYC Photo Films is a full service wedding videography and wedding photography company servicing weddings in New York City, Long Island, Hudson Valley, Westchester, New Jersey, Connecticut, Manhattan, and other destinations. 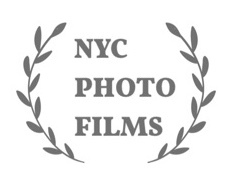 NYC Photo Films focuses on storytelling and creating emotional content for our couples. 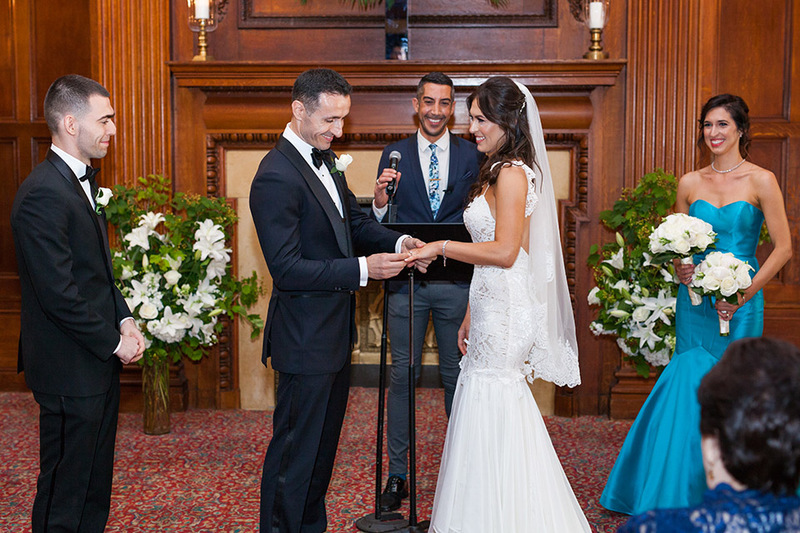 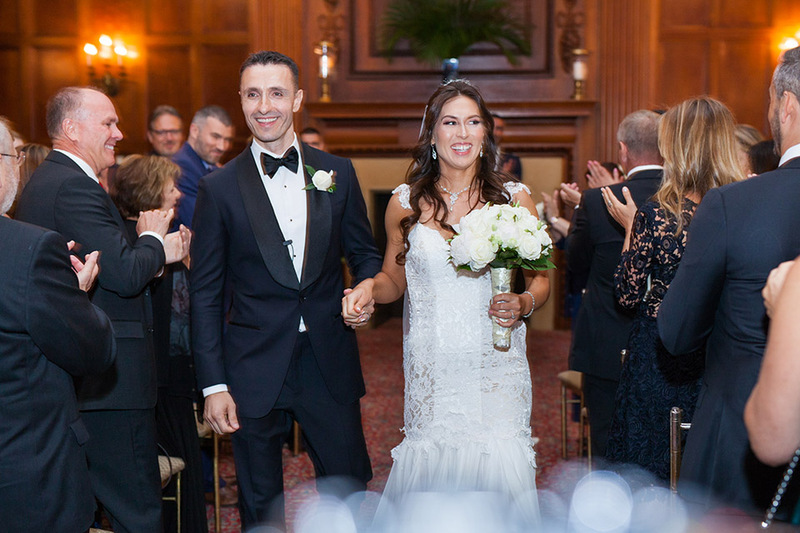 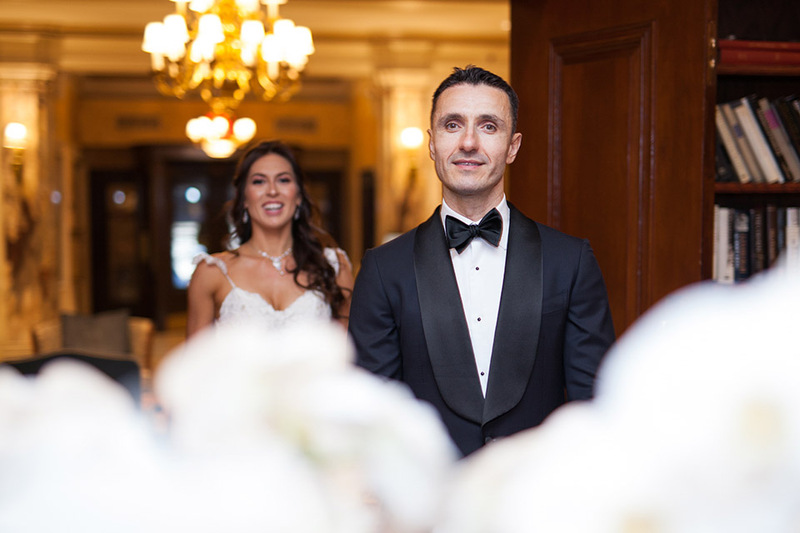 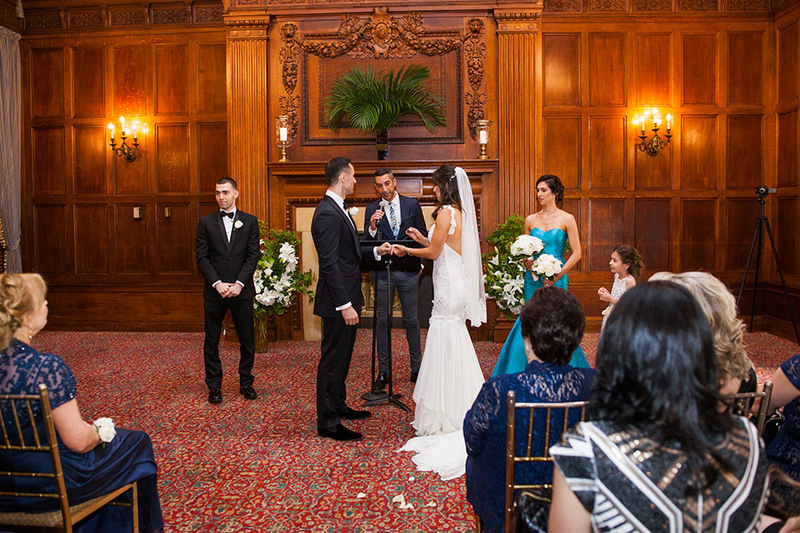 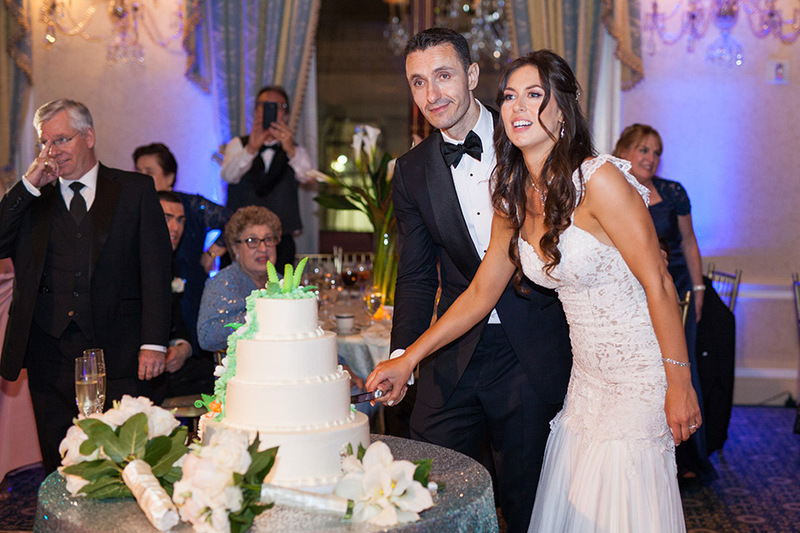 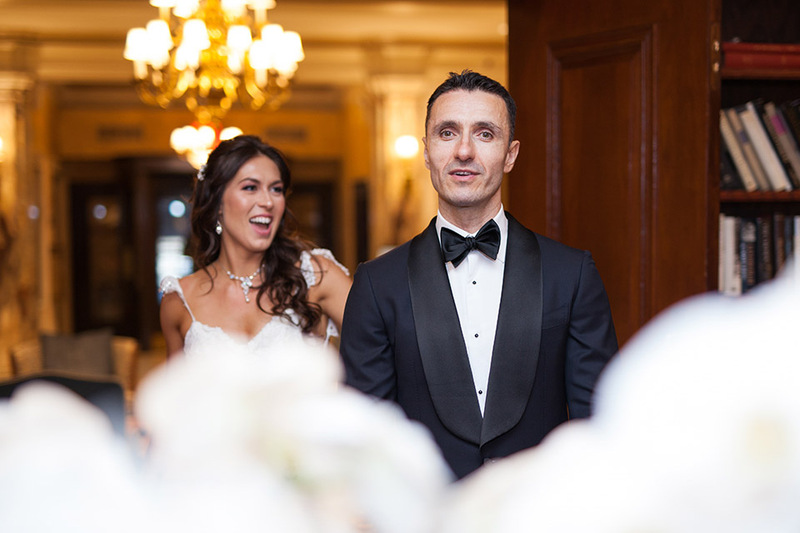 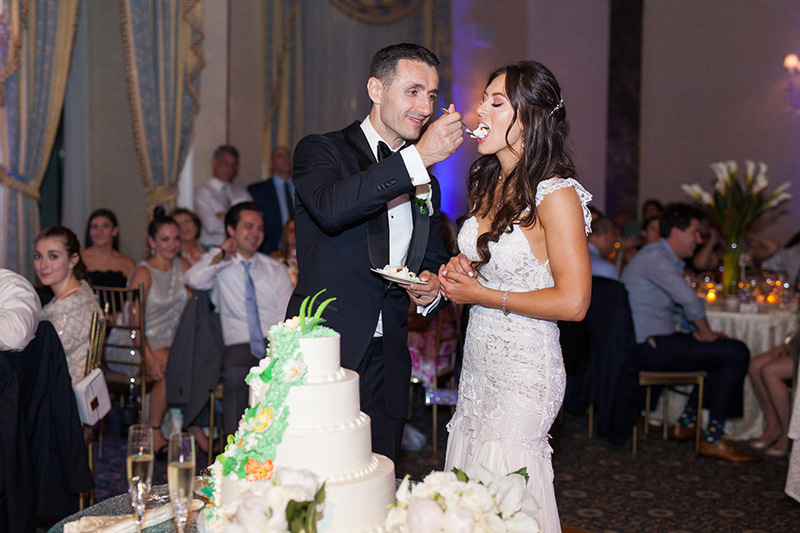 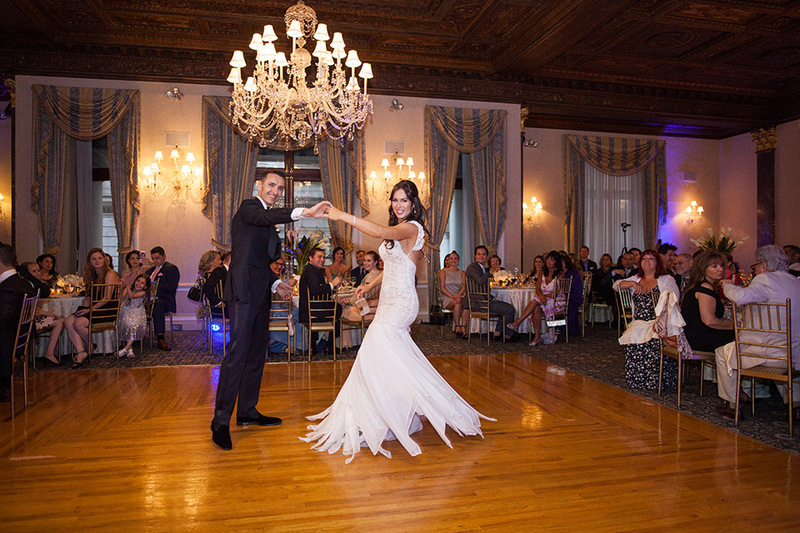 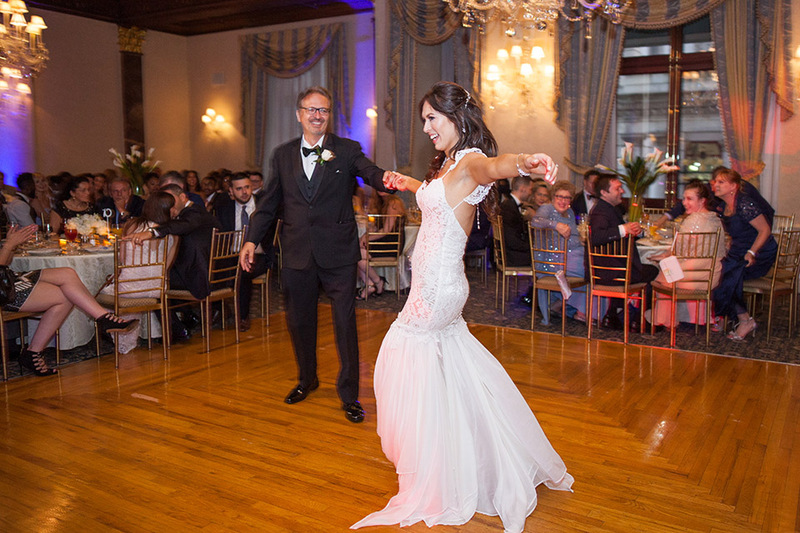 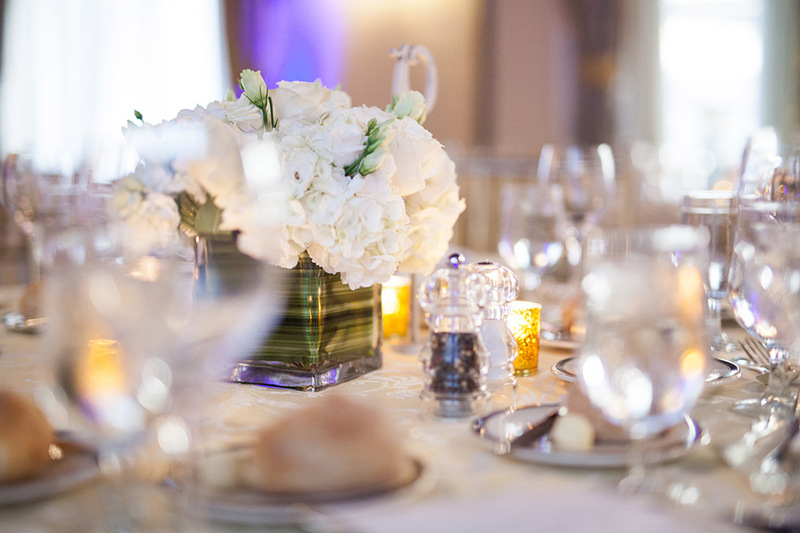 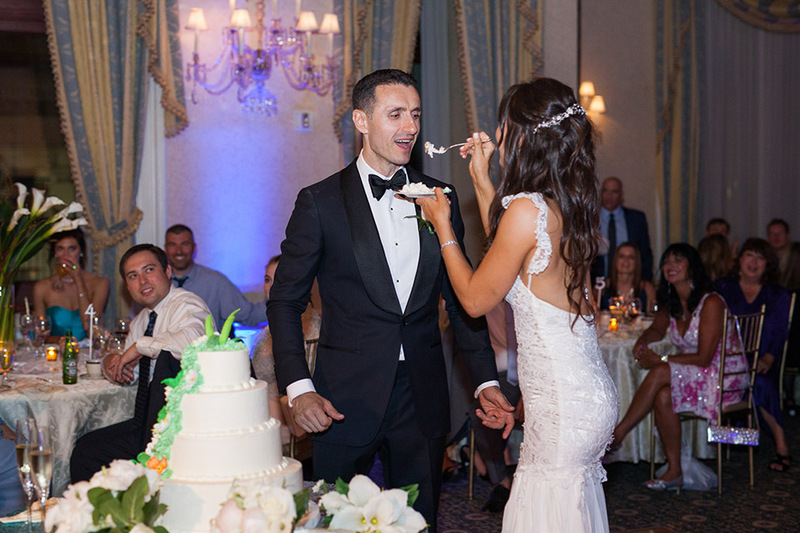 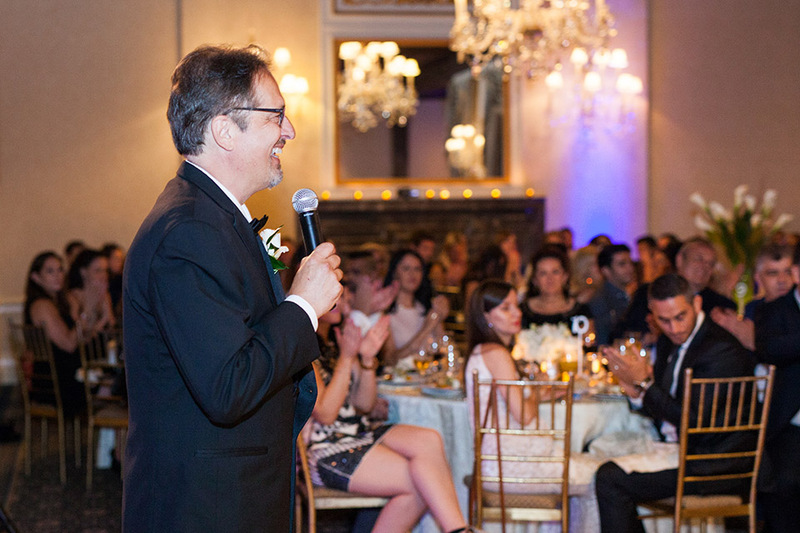 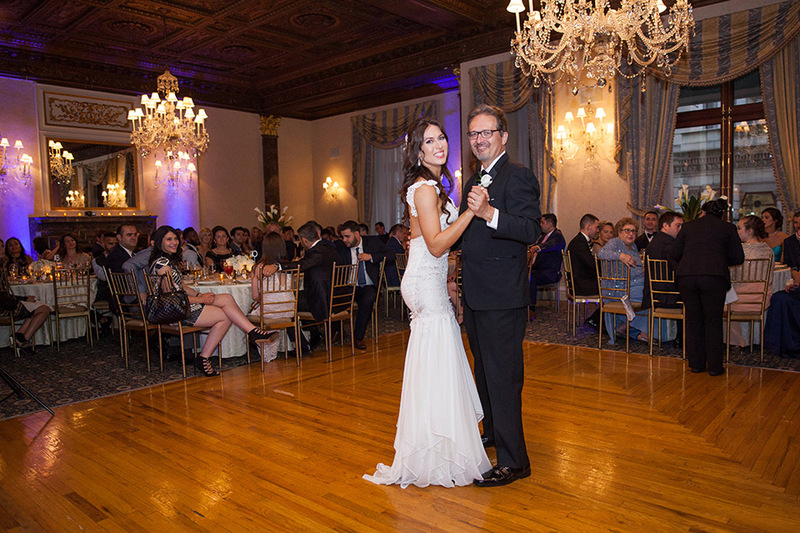 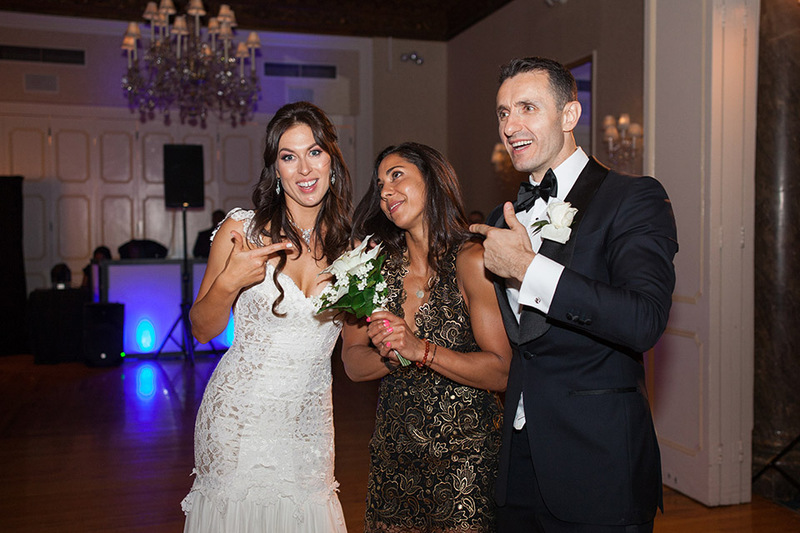 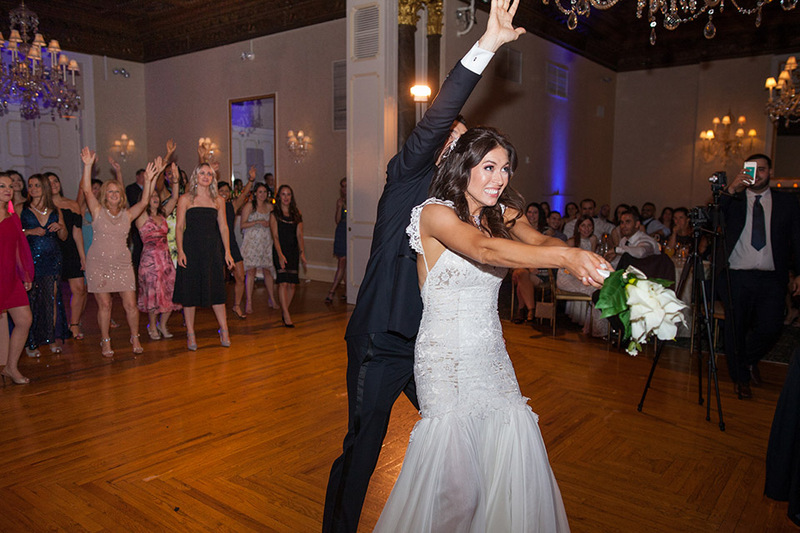 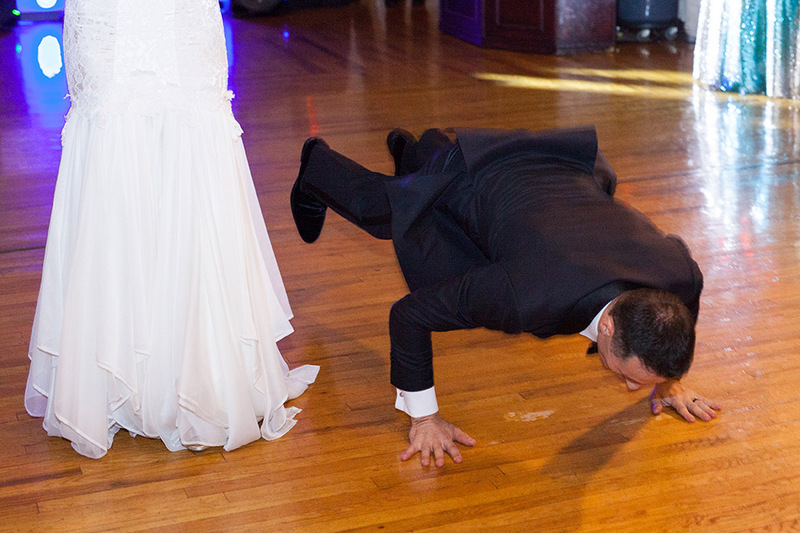 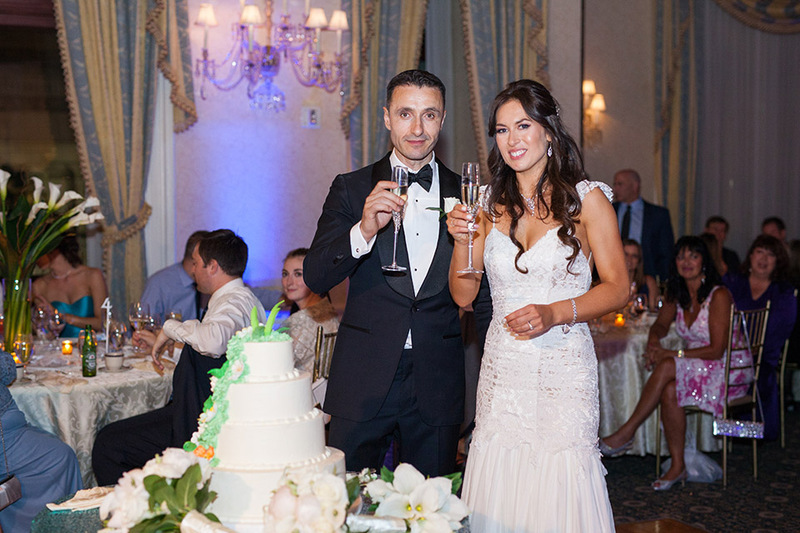 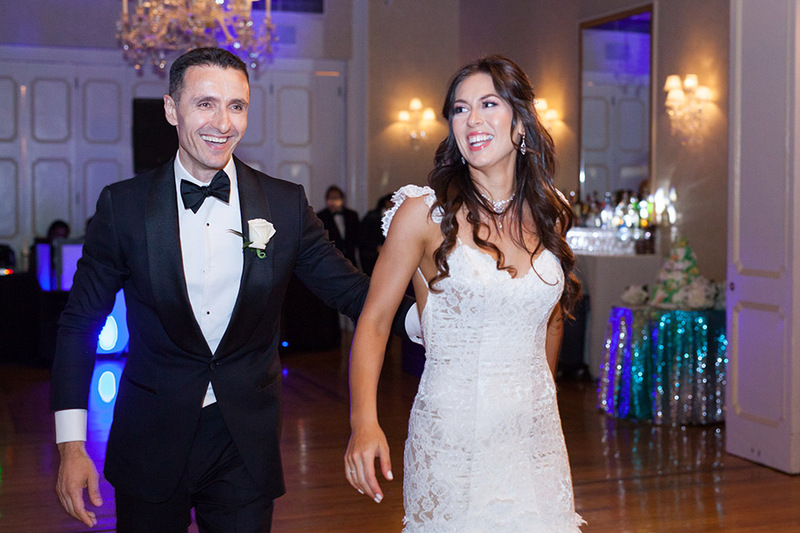 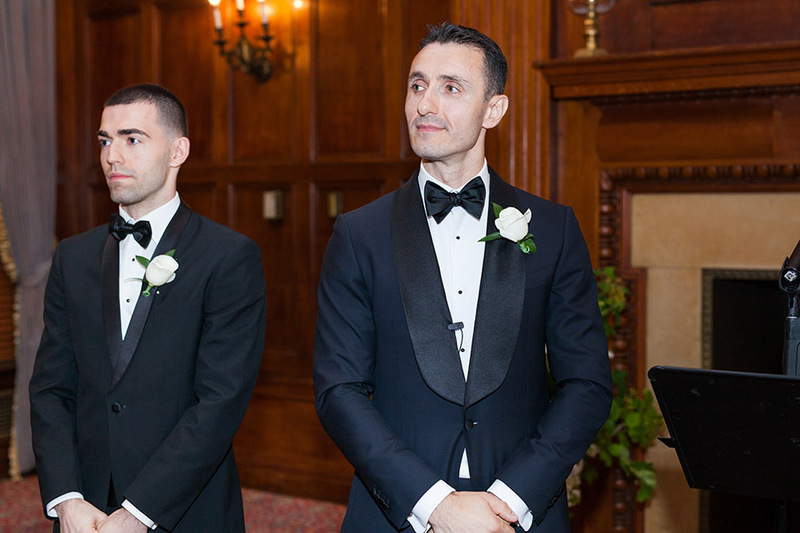 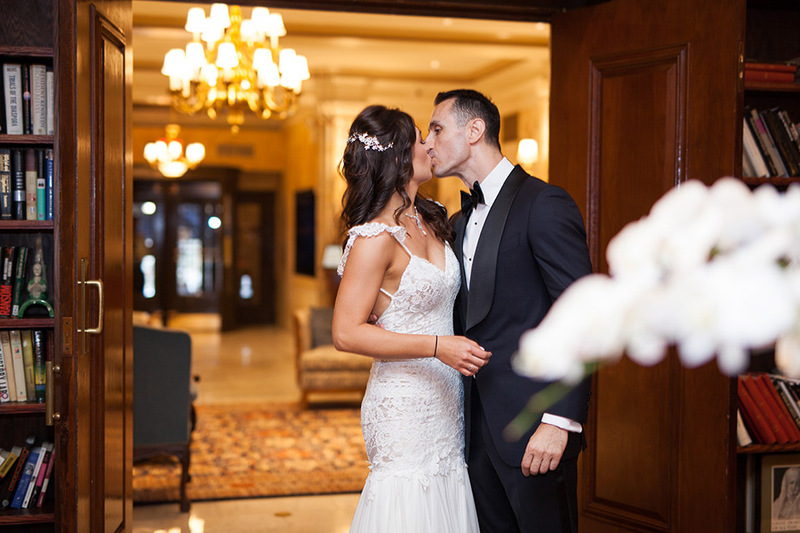 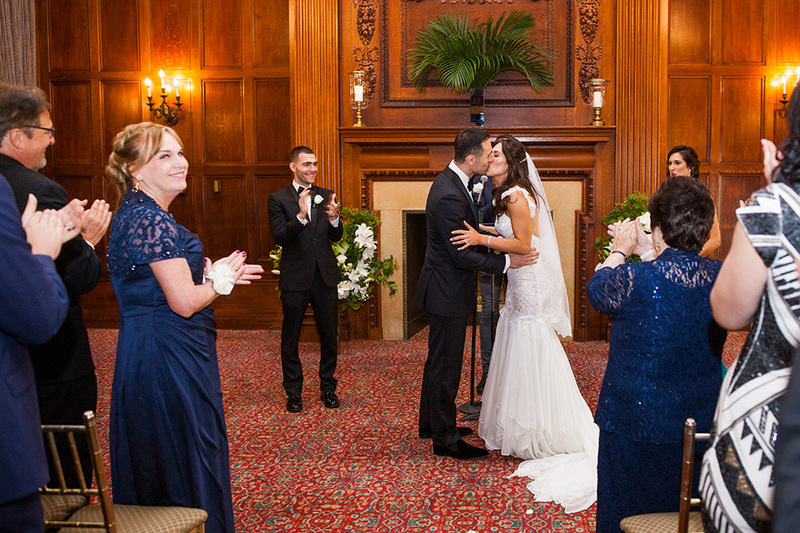 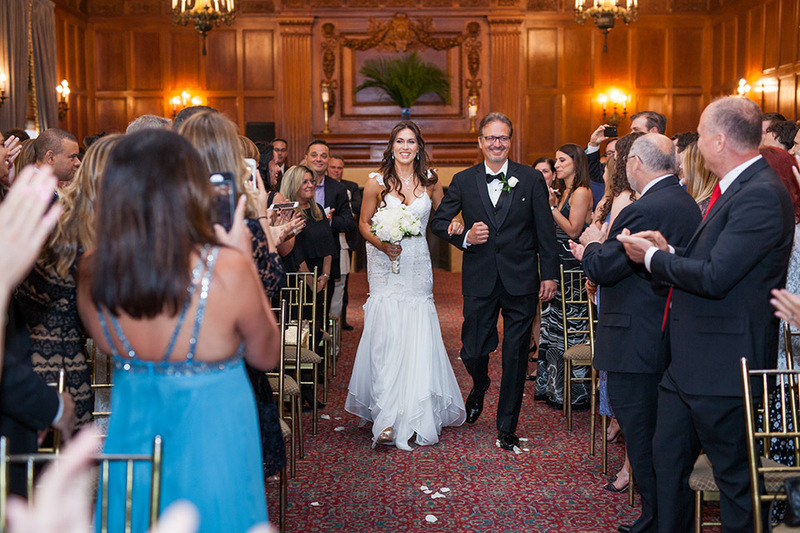 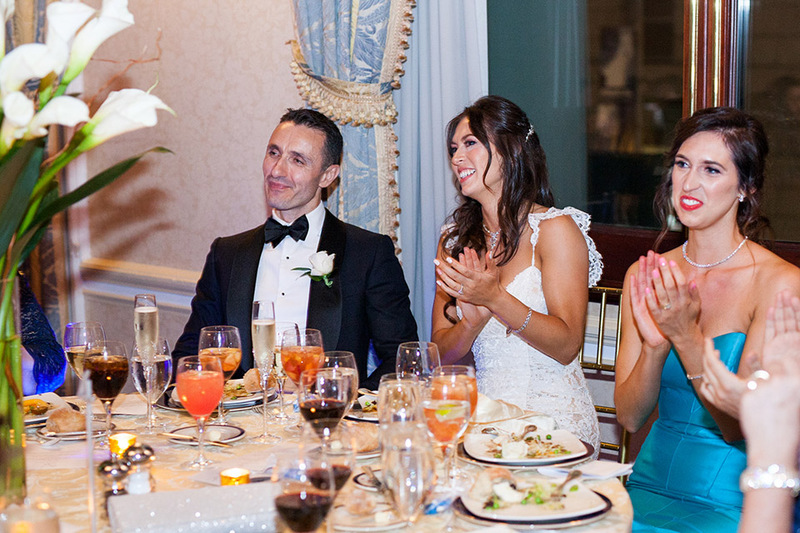 NYC Photo Films produces high end wedding photography and wedding cinema in NY, NJ, CT.
VALERIE & SEAN’S The Harmonie Club Wedding was the epitome of a classy New York City event. 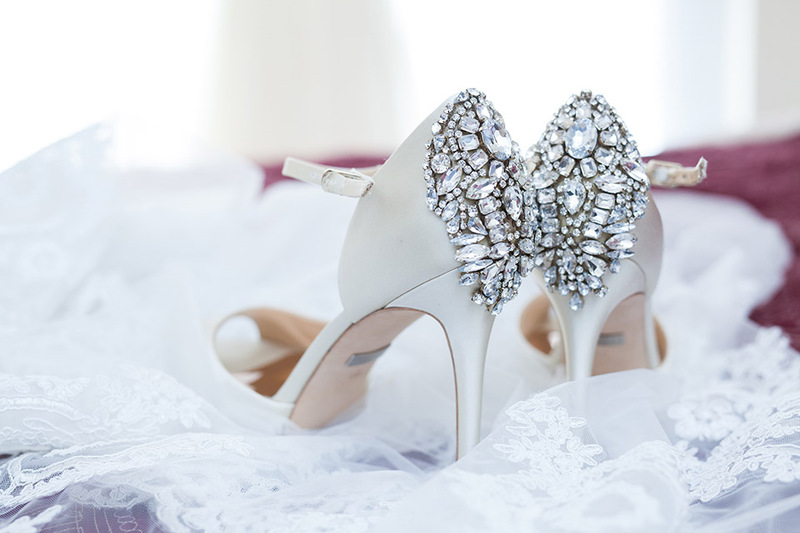 Not only are they absolutely gorgeous, they couldn’t be nicer and more kind. 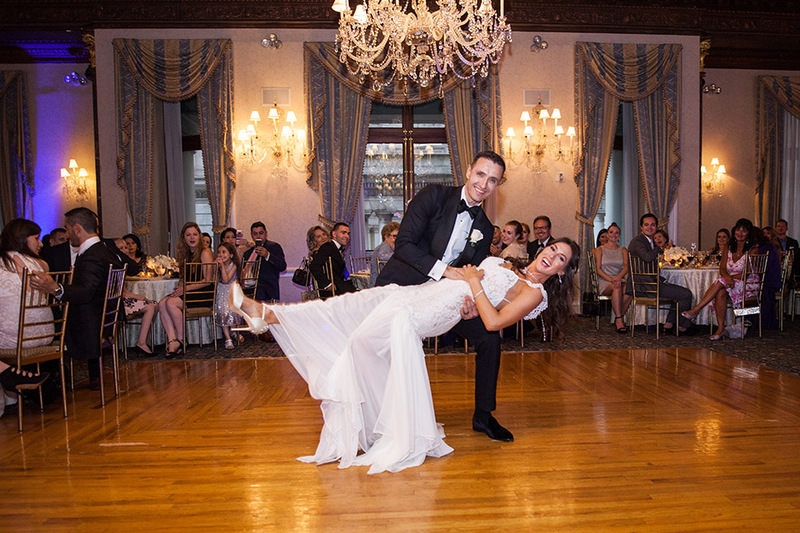 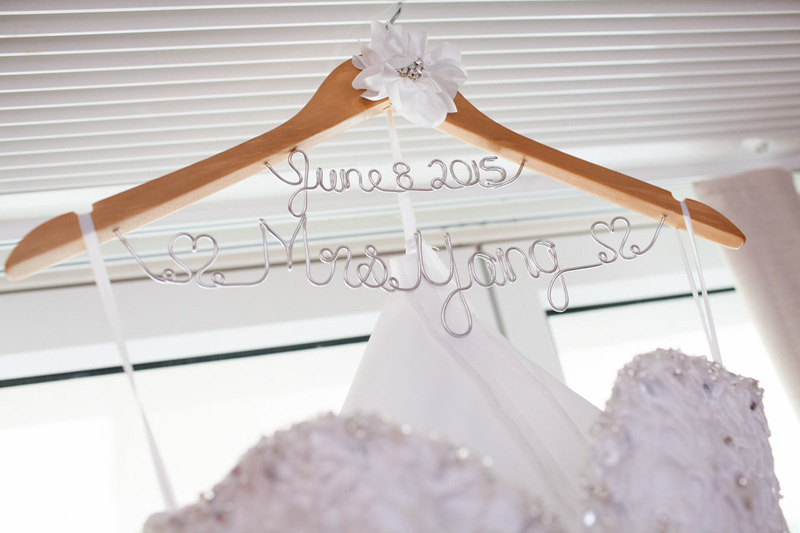 Their wedding was one we’ll remember for a long time! 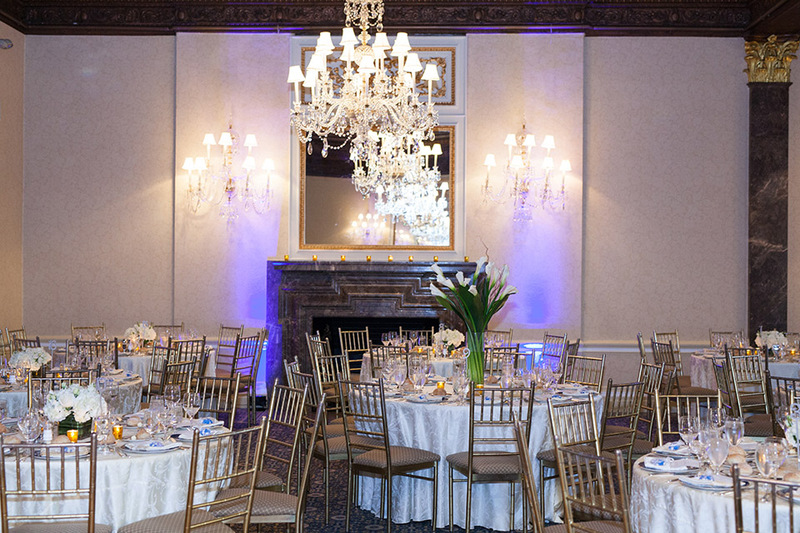 It was a gorgeous day for wedding at The Harmonie Club. 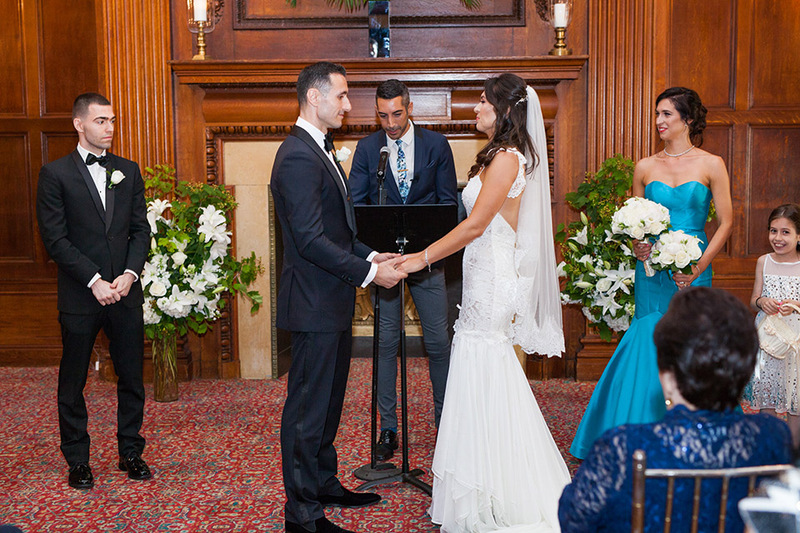 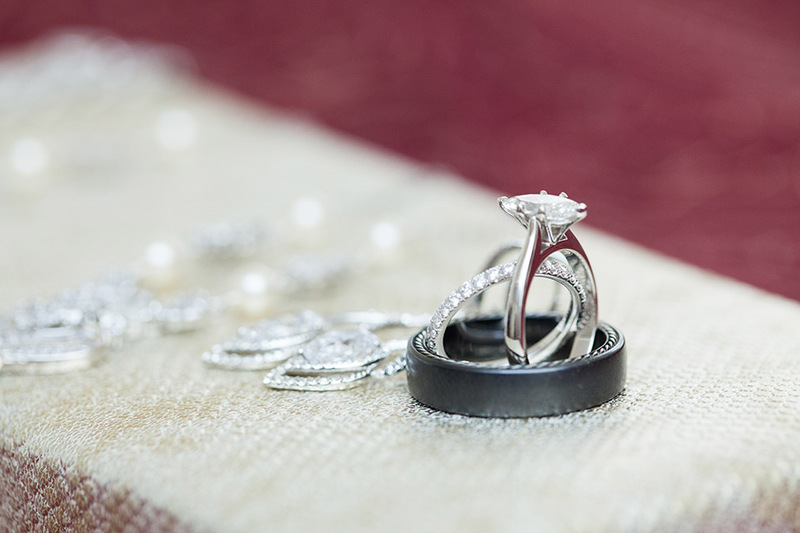 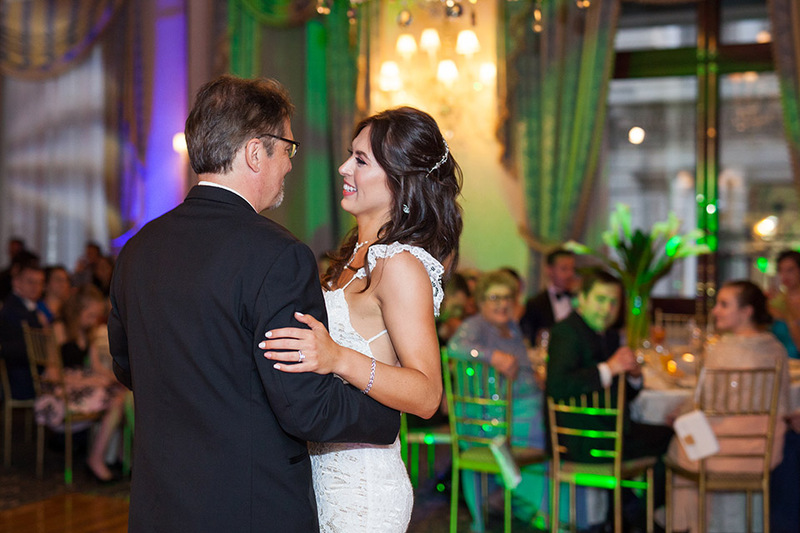 We loved how Sean teared up at the altar as Valerie walked down the aisle with her father. 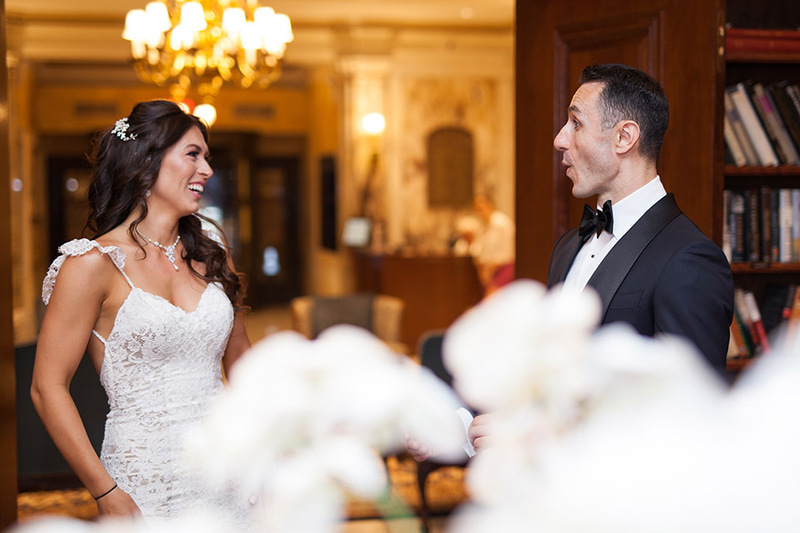 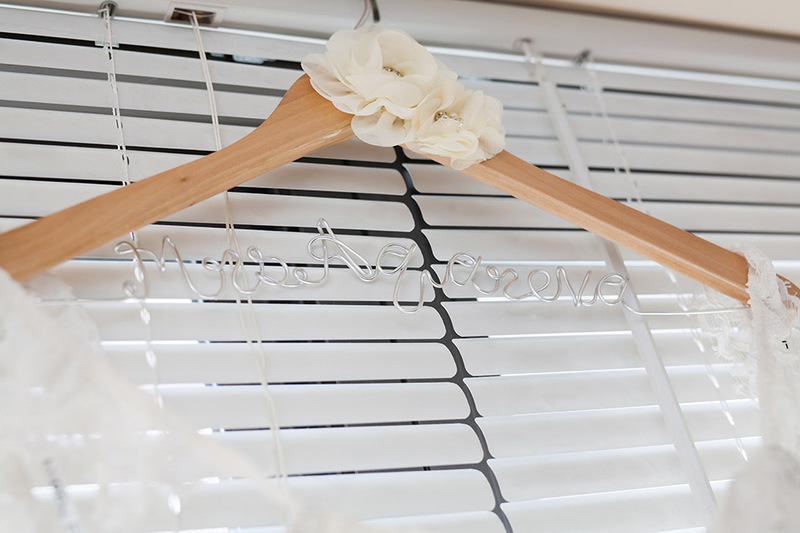 There were so many memorable moments this day between the ceremony and the reception we would rather invite you to see their story of their day below. 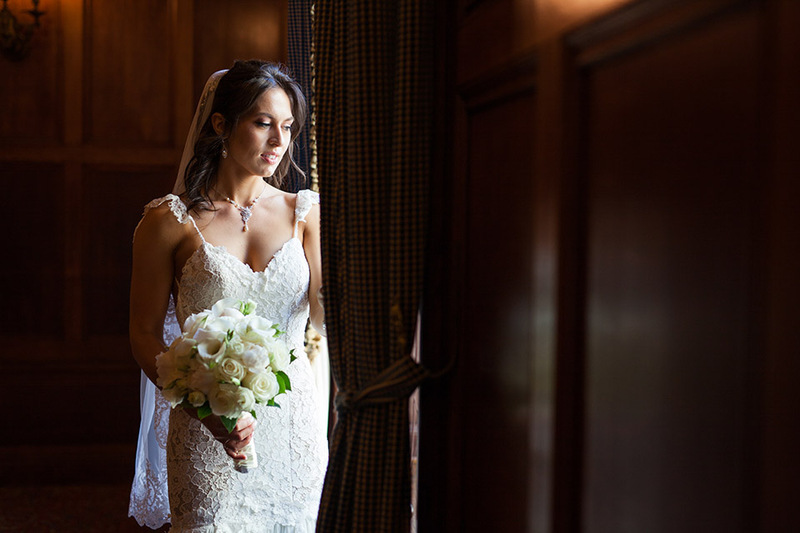 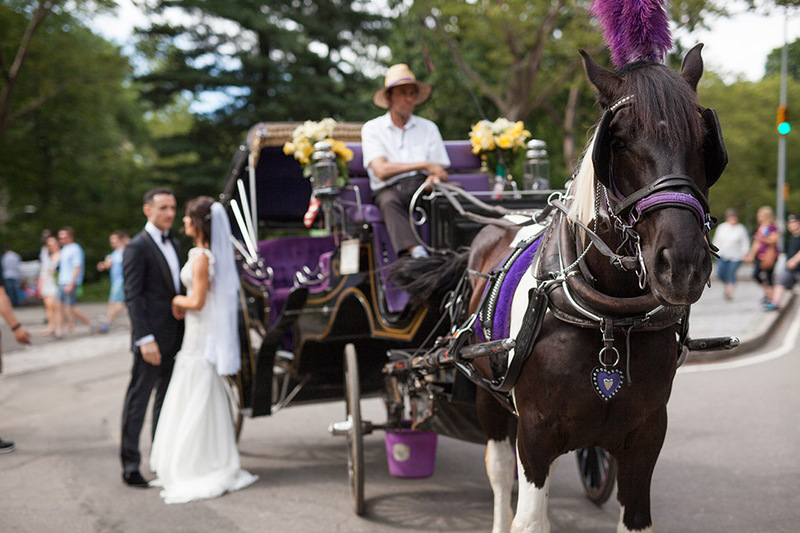 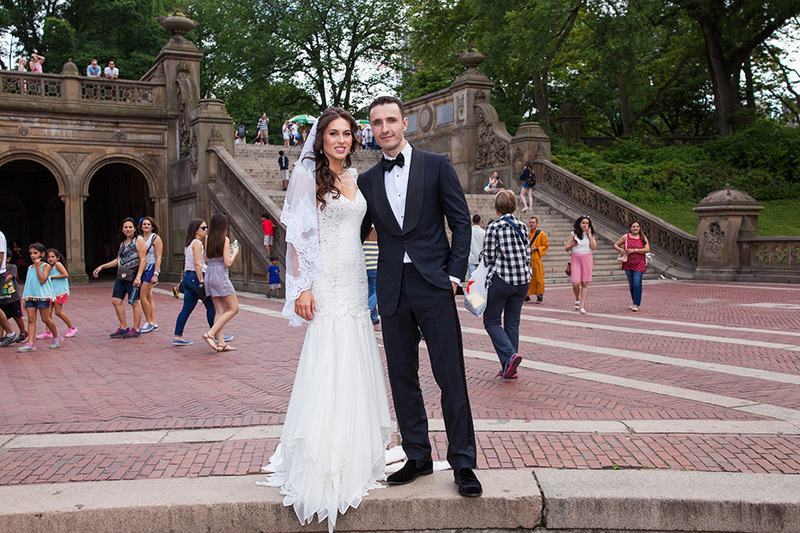 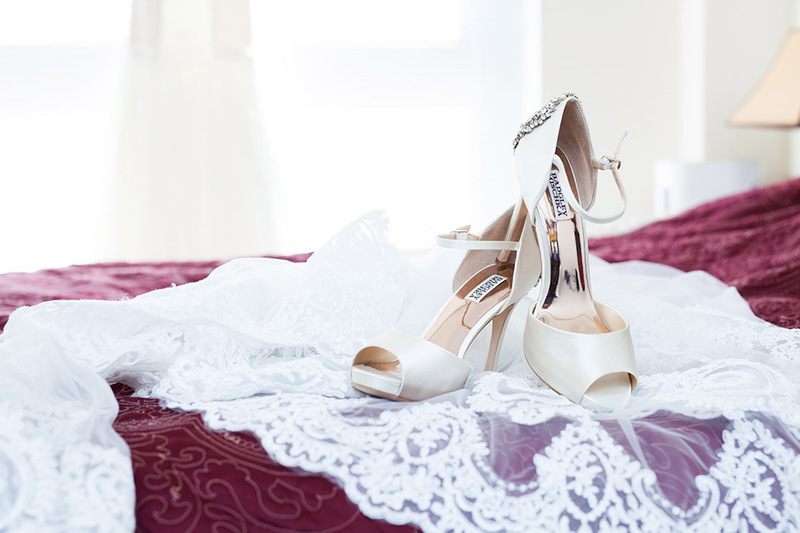 NYC Photo Films produces high end wedding photography and wedding cinema in NY, NJ, CT.